Feeling a bit overwhelmed after realizing you’re in charge of planning your besties’ bachelorette party? Well, good thing you are here then, because we are supplying you with well thought out tips on how to plan a bachelorette party. Follow this party planning guide for the most amazing bridal bash. Our guide is not strict, and you should be able to personalize according to your timing and party needs. Whether you’ll be having a fun packed weekend or a night of enjoyment, our checklist is only here to guide. If perhaps you are wondering, what do you need for a party, or what’s the main bachelorette party food? By the time you are done with this well curated starter guide, you should know what to include in your party shopping list. Bachelorette Party Planning Guide infographic is a great tool for helping you plan your party. Below are some of the details you should keep in mind when planning a bachelorette party. 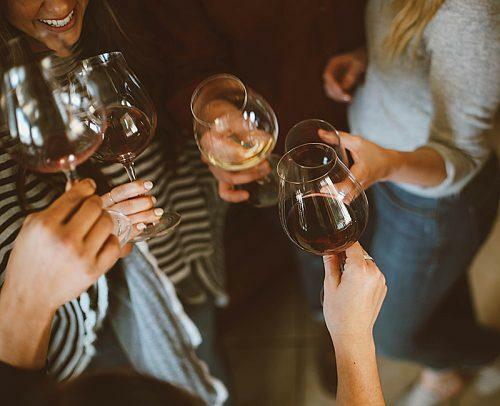 Three or more months before the bachelorette party, depending on how much time is available, there are a few things you should do. Speak to the bride: The very first step is to speak to the bride and get a feel of what she might want for her party. Are there any restrictions or rules? Are there certain people she wouldn’t want at her party? Would she prefer a whole weekend or just one night? Also is she averse to strippers being there or not? You could also find out the type of drinks she would like, location, date, and if no strippers, would scantily clad performers be a good deal, just generally pick her brain. Set a budget: Now that you have an idea of the type of party you’ll be throwing, you can set a budget for it. Consult with the bridesmaids and see how much they can afford to spend on the party. When it has to do with money, it is important that everyone be on the same page, so if possible negotiate until you have an equal amount all around. Keep in mind that the bride doesn’t spend a dime, the costs for the party relies on her wedding party. So, the budget is also a pointer as to the type of party you will be throwing. Set the date: After consulting with the bride and bridesmaids, you should be able to figure out a date that will work for everybody. Some people set a date month before the wedding, some set one for a week or two before the wedding. Members of the party coming from out of town might only be able to make it days before the wedding. So, if you can only find a date for a few days before the d day, then this should work too. Make the guest list: You’ve asked the bride who she might not want at the party, perhaps also who she might want. Does she want a special date at her bachelorette party? This, along with the bridesmaids and any other friends and family members she might want there would give you enough material to create the guest list. You have your budget and you have your guest list, all important details when you plan a bachelorette party. Things should be getting much clearer by now, and so here are the things you should be working on two months before the party. Choose a theme: Does not have to be an elaborate themed party. Picking a theme might just involve going with the bride’s favorite color. What this will do is help to inspire you while choosing things like décor and party activities. A theme helps make things easier and helps guide certain important decisions and make them simpler. Save-the-date: Send out save-the-date emails to attendees so that any conflicts of timeline can be quickly resolved. This will help everyone get on the same page, and also help you plan accordingly. Entertainment: Begin to think of games and entertainment, and even party favors for your group. This can be just you, or you and the bridesmaids if you intend to surprise the bride. Logistics: This will also be the time to start ordering tickets and making reservations, especially if the event will be held outside of town. Also think transportation details and lodgings. Transportation: Seeing as alcohol might be heavily involved in your partying, you will need to decide on mode of transportation in time. Would it be a party bus, limo, a van or even car rentals? You would need answers to these questions if you’re to have a fun but responsible night. Research: Begin to research the performances for the night, if any. It’s one month to the party. It’s getting closer, but at least you’ve gotten certain things done. This is what the picture should look like by the time you have one month left before the bachelorette party. The Bachelorette Party Planner Checklist: Have a checklist that will keep you in line. 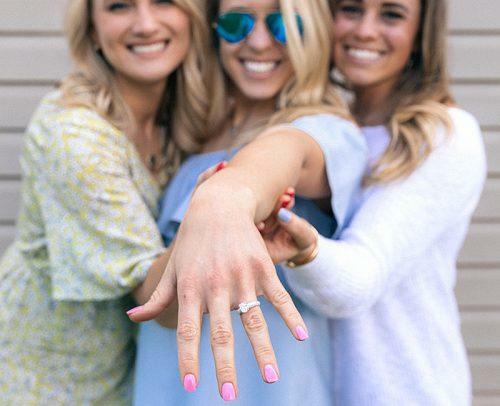 This bachelorette party to do list will help you create a timeline for every single thing that needs to be done before the party. Put these tasks in your calendar or print it out and keep it somewhere you can see it. Invitations: send out the invitations. You can send out the emails, and follow up with phone calls if you don’t have an exhaustive list of invitees. If any contribution is required by the guests, be sure to add this politely in the invite; also specify how much. Plan the itinerary: Create an itinerary for the entire night or weekend, complete with timelines. Are you starting out with dinner before the main festivities? Will there be a pub crawl? What are the locations you will be stopping at and when? Would the transportation be correctly scheduled for these times? Make all the necessary reservations to fall into this timeline and be sure to enquire if these locations have bachelorette freebies and drink specials. 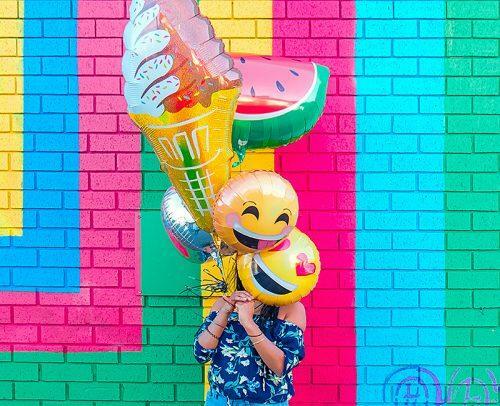 These could add fun to your night. Make a shopping list: Especially if this event will be at home, you would need to get the decorations, food, drinks, games, music playlists and more. You can divide most of these errands amongst the bridesmaids. Also think sleeping arrangements, if necessary. Collect money: If you haven’t already asked the bridesmaids for their contributions to the party, this would be the time to collect so you can all get things done. Since they would have been informed earlier, and this should be no surprise, it should be easy. Accessories: Find and purchase whatever bachelorette party accessories might be needed. This could be a tiara, veil, candy, jewelry, funny decorations or treats. Games: Create a list of the games for the event, write down the instructions in detail. If each person would need the list of instructions, you can print it out on decorated paper to keep on hand during the event. If there would be a scavenger hunt, then create the list of tasks that participants would have to complete. Confirm transportation arrangements: This is important so you girls are not left stranded on the day of the event. Also confirm RSVPs: This is so you are double sure which of your guests will be attending, and so you can adjust your guest list if necessary. Confirm any entertainment: Confirm entertainment and re-check your program if you might have to delete any entertainment or not. It is one day before, and the bachelorette party is practically upon you. We hope this guide has been able to help pace you so far. Here is a list of things you should be up to a day before the festivities begin. Debrief the bride: Tell her everything she needs to know, leave out anything that should be a surprise. Call guests: Remind them of the location or locations, as well as the timings. Sleep well, and rightly so. 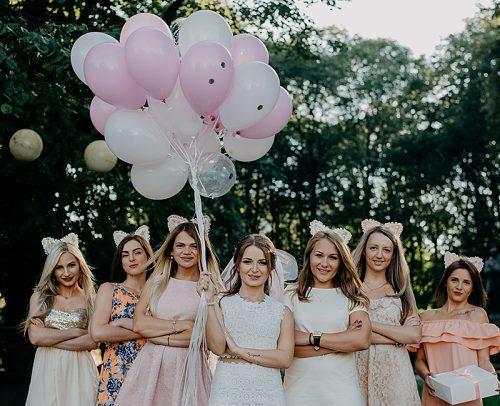 If you have been wondering how to throw a bachelorette party, we hope that this well detailed guide on how to plan a bachelorette party has been able to help. Certain things required when figuring out how to plan a party have been addressed. 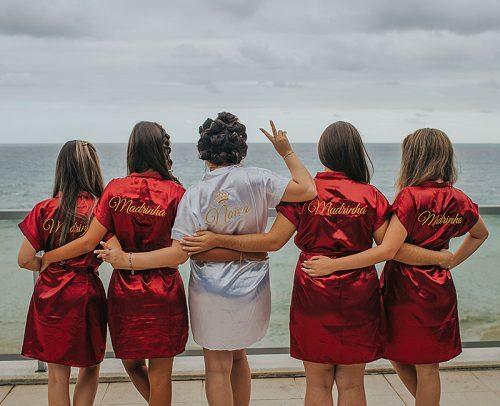 For instance, sometimes people wonder about the bachelorette start time or party date, amongst other details about bachelorette party planning. If you follow the steps in this guide, personalized to your needs, then you should be able to have a great party, a happy bride, and the time of your lives.